Algester Primary School is leading the way in technology and our innovative practices have been recognised regionally and within our state by Apple Education. We love our school. You will too. Strong academic results, fine sporting achievements, opportunities for student leadership, an appreciation of the arts, extension programs for gifted and talented students, reputation for excellence, quality intervention programs, BYOD iPads in every classroom that offer transformative learning and not just replacements for pen and paper. Individual learning goals, student feedback, well behaved and respectful students, very strong parental satisfaction, focused improvement agenda, future focused learning using the best tools available, active P&C Association, a supportive community, targeted intervention programs to support struggling students, engaged, purposeful learning leading to success, numerous opportunities for students to excel in STEM, coding, robotics and technology. 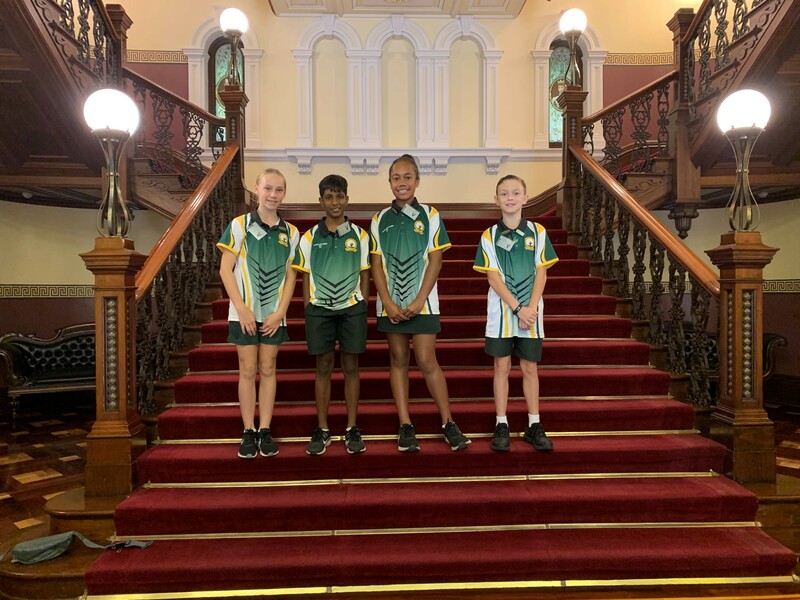 Located in a south western suburb of Brisbane, Queensland, Algester State School is a co-educational government, primary school with around 1,000 students. Our doors opened in 1977 and since then we have been a vital part of the local community. Creating Futures Together is our school motto and has been an impetus for us to grow and develop our reliance on digital pedagogies to deliver 21st Century learning that allows our students to be creative and innovative and to prepare them for digital disruptions occurring in almost all workplaces and lifestyles. Our culture is very much that of collaboration and support. Our teaching is agile and responsive to the needs of our students and for a society that is increasingly dependent on technology. We engage our students in exciting ways of learning and embrace change as a normal part of life and education. We invite you to journey with us at our school. Our teachers use iPads, laptops, desktops and interactive boards to enhance learning. Find out more about the use of computers and internet at the school.